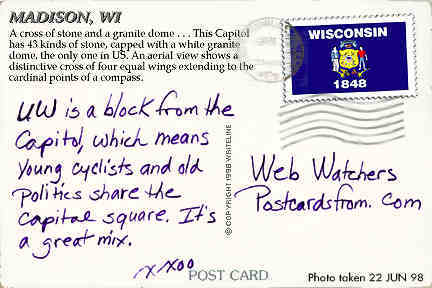 A cross of stone and a granite dome . . . 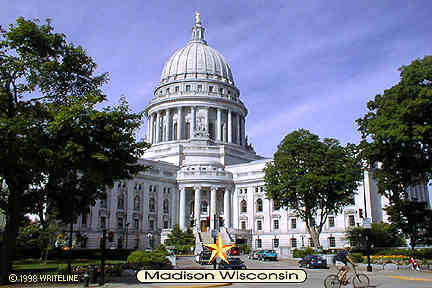 This Capitol has 43 kinds of stone, capped with a white granite dome, the only one in US. An aerial view shows a distinctive cross of four equal wings extending to the cardinal points of a compass.